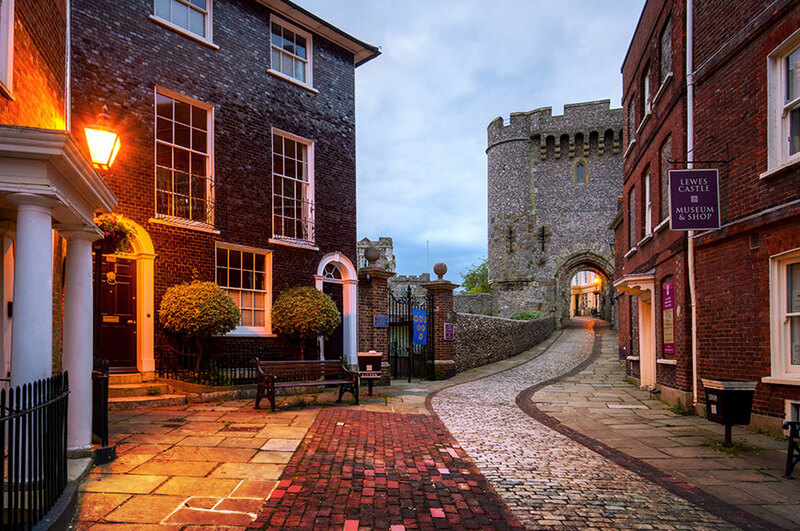 ​See in the New Year in the glorious surroundings of the East Sussex countryside, with day trips to vibrant Brighton and historic Lewes included. 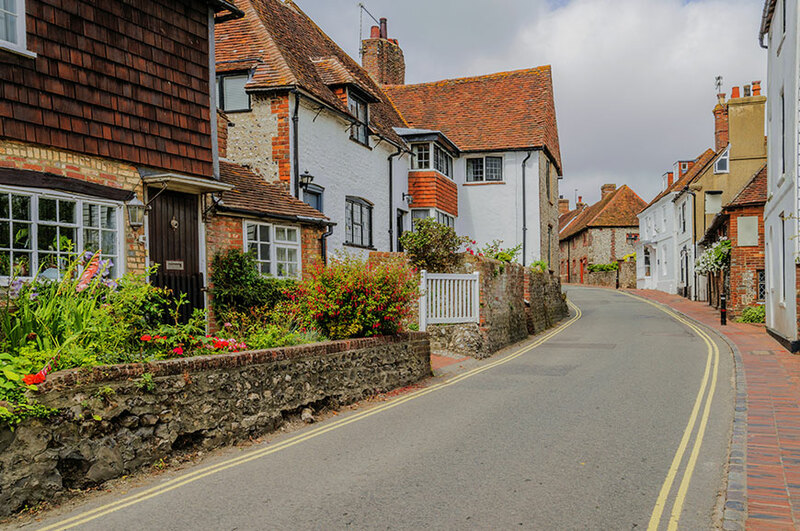 Make your own way to your hotel in lovely Alfriston, in East Sussex's beautiful River Cuckmere valley. 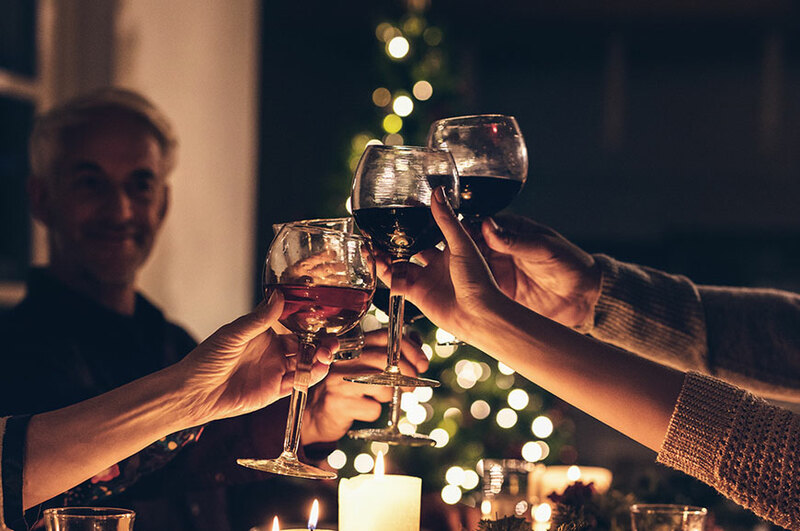 After you've checked in, unpack and explore, before meeting your fellow travellers over a welcome drink and dinner this evening. After breakfast, we're off for a guided tour of of the royal pavillion in Brighton. is an exotic palace in the centre of Brighton with a colourful history. Built as a seaside pleasure palace for King George IV, this historic house mixes Regency grandeur with the visual style of India and China. Later, it's back to the hotel for our gala evening, complete with a five-course tasting menu and entertainment. This is sure to be a truly delicious way to see in the New Year! 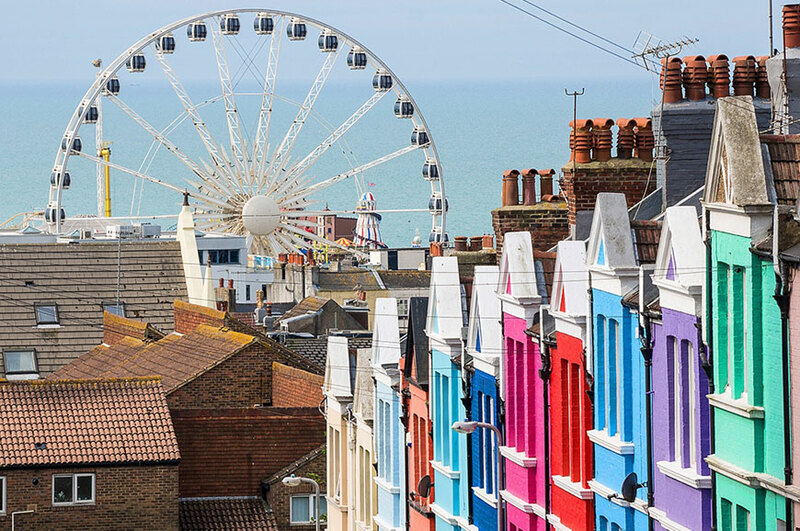 This morning you'll be treated to a guided tour of Brighton, where the famous pier is just one of the historic sites we'll be discovering. Get ready for a stunning bird's-eye view of the city as you soar high into the air on the British Airways i360, a glass observation pod which climbs to 450 feet. The day will end as we gather for a farewell dinner back at the hotel. So long, Alfriston – after breakfast it's time to check out and set off on your journey back home. This historic hotel, a one-time farming estate, is set on the picturesque banks of the Cuckmere River, next to South Downs National Park. Facilities include an award-winning restaurant, bar, free parking, free Wi-fi, a terrace and four acres of beautiful gardens. Guest rooms have en suite facilities, TV and tea/coffee-making facilities.